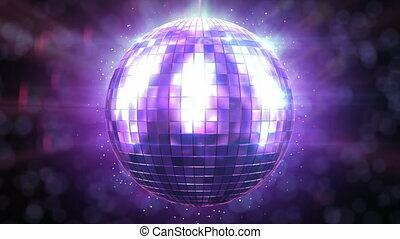 Disco ball music background loop. 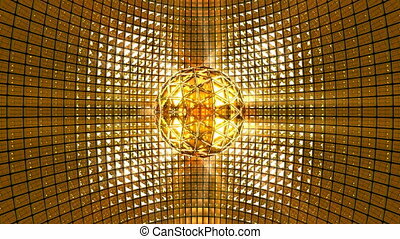 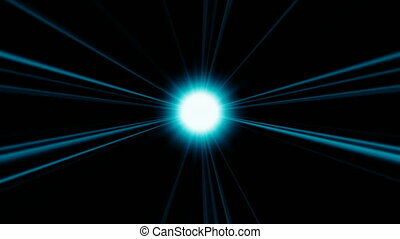 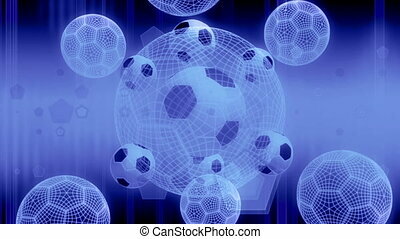 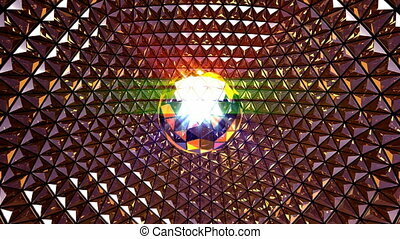 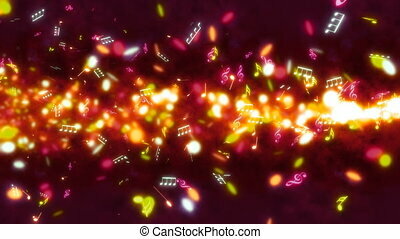 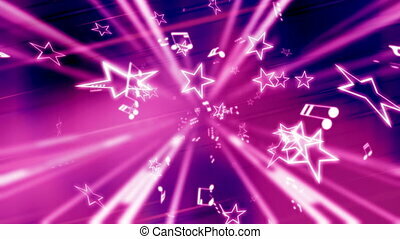 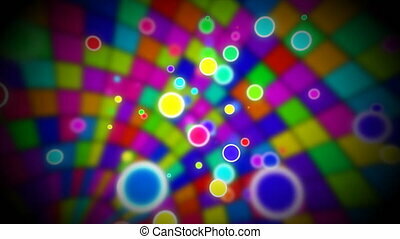 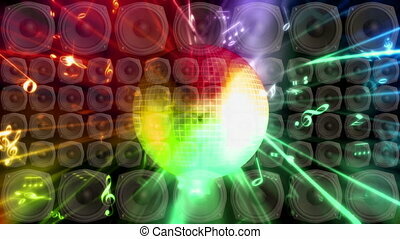 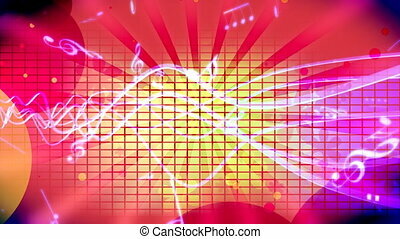 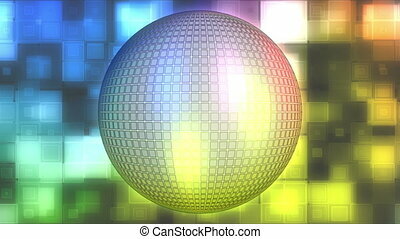 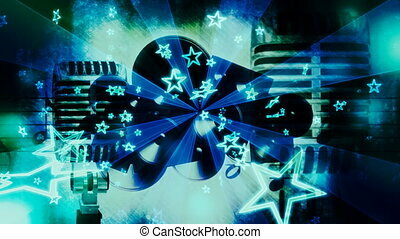 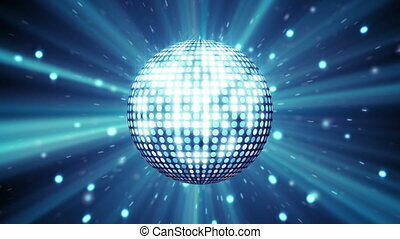 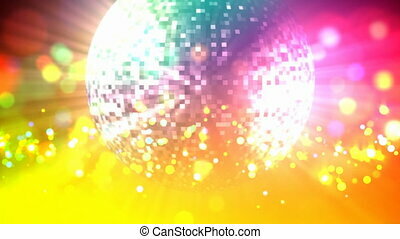 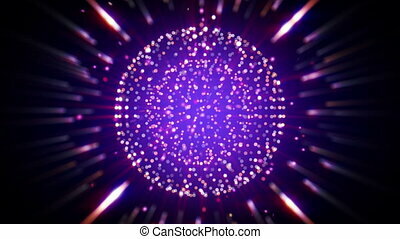 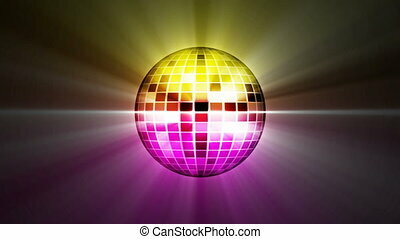 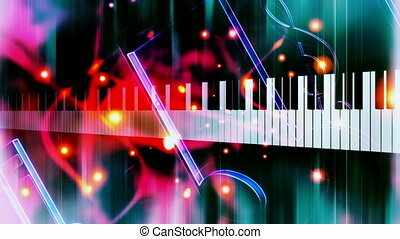 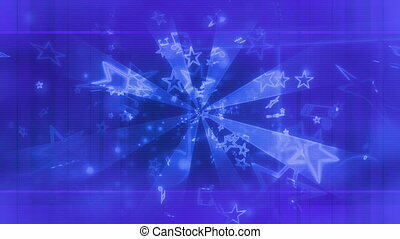 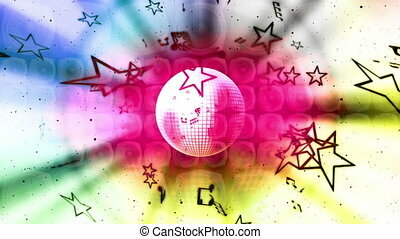 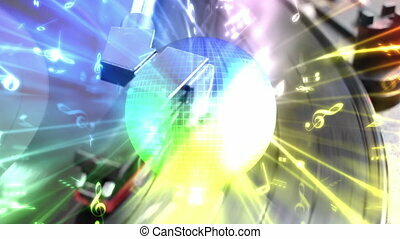 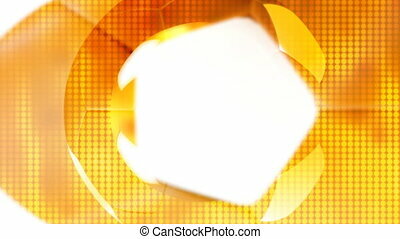 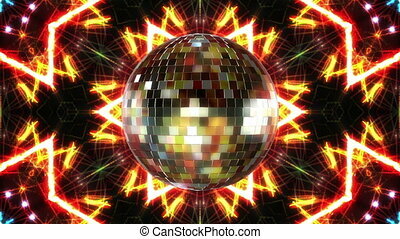 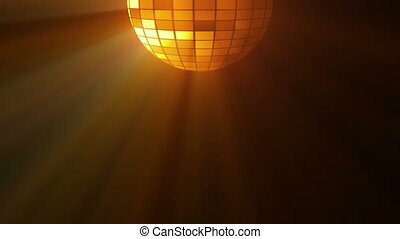 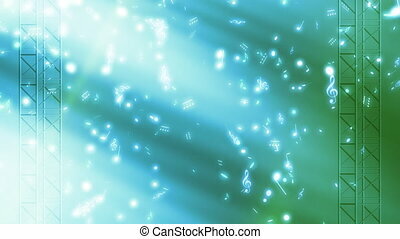 Disco ball looping music background. 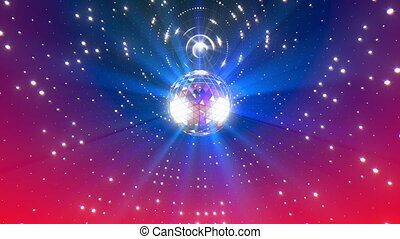 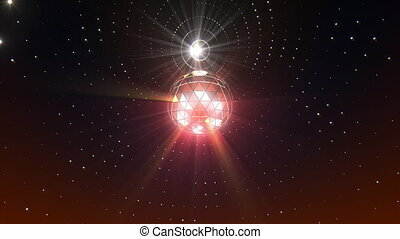 Beautiful Disco Ball Spinning seamless with flares. 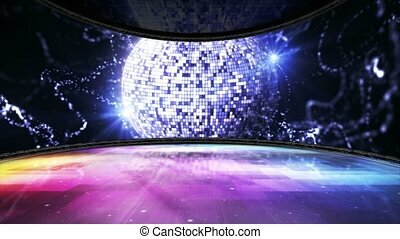 HD 1080.